Chinatown can be intimidating, even for a native New Yorker! 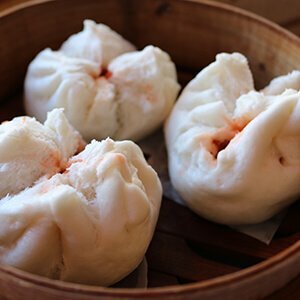 It’s a hugely diverse neighborhood with historic landmarks, hidden side streets, different types of delicious foods from all over Asia, and it’s home to one of the largest populations of Chinese people in the western hemisphere. There are so many interesting stories to be heard, sights to see, and delicious foods to be devoured. With so many choices, where do you start? That’s where we come in! 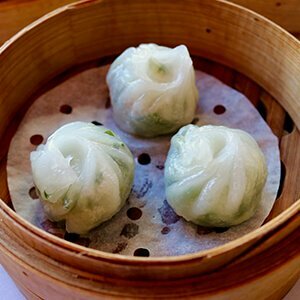 Enjoy abundant sit-down tastings of Dim Sum (5 different types of dumplings), Peking Duck (prepared as if you were in Beijing), and more at three exquisite restaurants, plus taste from a classic Chinese bakery. 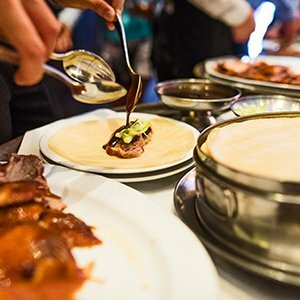 Join us for a memorable journey that will leave you with a deep understanding of the flavors and history, as well as the confidence to navigate Chinatown’s food scene on your next visit! 3 sit down tastings – larger portions than you’ll experience on our other tours. This tour includes 3 abundant seated tastings and 1 on-the-go tasting. Near Bowery & East Broadway. Exact location released upon booking. 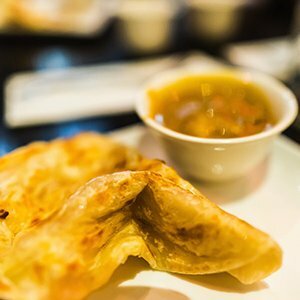 While exploring New York City’s diverse Chinatown, you will experience and expand your knowledge to learn about the many ethnic cuisines brought to this area. You will also dive into the history, culture, markets and landmarks that make up one of the world’s oldest cultures. 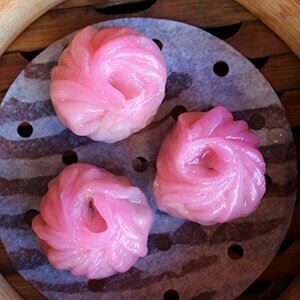 While tasting at three exquisite sit down restaurants, you will enjoy regional Chinese & Malaysian cuisine with a focus on learning the traditional etiquette that is partnered with these fine foods. When finished with this tour, your understanding of the neighborhood’s interesting flavors will only leave you hungry for more. Chinatown does not directly mean Chinese. This neighborhood has been a home to every ethnic group that has ever lived in NYC. Beginning with the Dutch, Irish, Italian, Eastern, western and central European communities, and eventually small groups of Chinese beginning in 1890-1940. Over the years this area has developed into the largest population of Chinese in the western hemisphere. Now, the neighborhood is predominantly Cantonese, but a large amount of mandarin speaking, Fujinese, Taiwanese, and Vietnamese live and work in Chinatown. This diversity insures a huge variety of food and cultural traditions that continue to expand to this day. 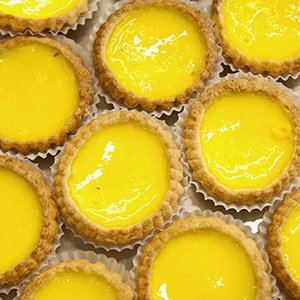 Discover where to go for Chinatown’s best amusements, top notch Museum’s and the most interesting cocktails. A world-class facility providing a space for people to learn, share and explore the evolving story of Chinese in America. Colorful and family oriented, this indoor arcade houses an abundant selection of video games & other amusements. Mixologists whipping up complex cocktails in this off-the-beaten path hideaway. Overlooking Columbus Park in Chinatown, this casual hotel is located within steps of little Italy as well as central Chinatown. Set in the Tribeca neighborhood, this hotel is chic, yet contemporary. Located only blocks from Chinatown as well as other must-see neighborhoods during your New York stay. This hip and upscale hotel features a creative décor as well as conscious hospitality. Relaxed and smartly curated, this is the place to stay in SoHo. Chinatown has over 350 restaurants to both satisfy and entertain the many flavors of the Chinese culture. 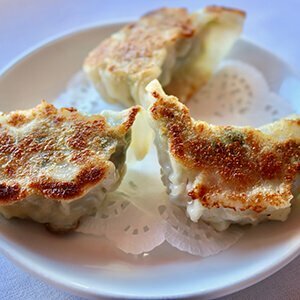 Whether you are looking for a classic Chinese family meal or something more modern, you won’t be disappointed. 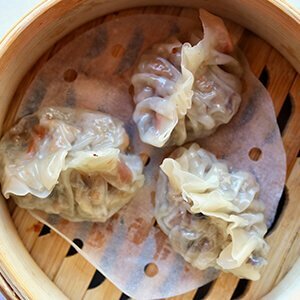 Dim Sum meaning – a touch of heart; this basic Chinese spot serves a long list of cheap, tasty dim sum from a menu rather than a trolley! Vintage dim sum parlor dating back to 1920; serving up sharable plates and a drink menu including teas, beer and wine. Juicy and savory, the namesake tableside fare is the specialty of this Chinese restaurant.